The properties are in East Orleans. The East Orleans Village is within 1.5 miles. 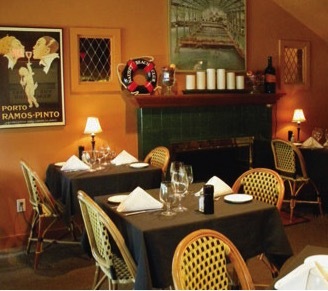 We do have Casual Fine Dining & Casual Dining. We also have additional options within a 4.5 mile radius including Fine Dining. For your convenience, below we have provided a select list with detailed information, website link if available, phone number and distance from the properties. Whether you are planning to stay at one of our properties or you are just visiting East Orleans or Orleans, we hope you get a chance to enjoy the food prepared and served by our local Chef's. Note that those staying at the property do have the option to arrange for a meal prepared and served at the table that sits 16 by your own private Gourmet Chef. Specializes in Northern Italian Cuisine. This Italian country kitchen offers authentic recipes with innovative twists that are designed to accompany local fish, and produce available during the season, plus all natural farmed grass fed New England meats. Not suitable for take-out. Serving American Cuisine with Gluten free & Vegan friendly options on the menu. Check the website for Live Music. Call ahead and make reservations. You have the option of requesting for private rooms for a group of 16. 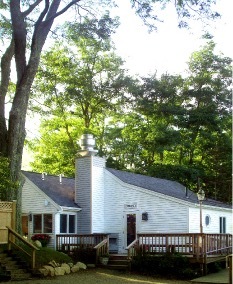 Restaurant has been voted as one of the top ten on Cape cod by Yankee Magazine, applauded by the Boston Globe and USA Today. 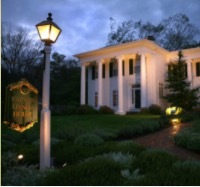 The four intimate dinning rooms are housed in our 1868 Sea Captain’s home. 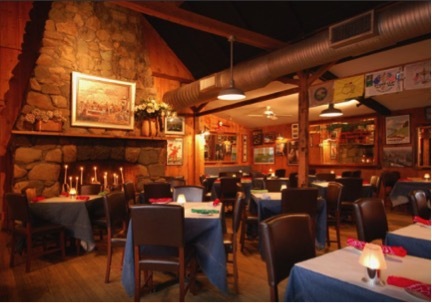 The originally attached barn houses the casual dining, bar and entertainment spot. Their cocktails are excellent and they have a good selection of wines. Serving authentic Thai cuisine in a spacious and relaxed atmosphere. The food is fresh and made to order at the spice level of your choice. It is easy to find gluten and dairy free dishes & vegan dishes on the menu. They have many delicious dishes made with coconut milk. The staff is friendly and provides excellent service. They serve Lunch and Dinner. They do not adhere to strict gluten free standards. One of our favorite restaurants. Serving Contemporary American Cuisine for lunch and Dinner. 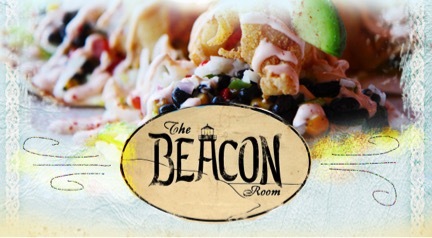 The Beacon Room is inviting and the atmosphere is pleasant. We prefer to dine in the function room. It is spacious with large cathedral ceilings, but yet cozy. The second room is also well laid out, It also has a bar with seating. The food and service is excellent. In season, the restaurant has outdoor seating available. It is open all days except on Super Bowl night. They do not take reservation until the hour prior to their opening. Please call them ahead of time for a party of 5 or greater. 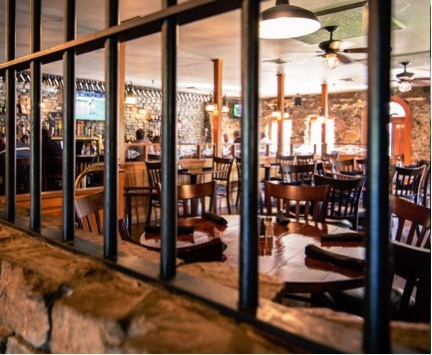 In 1984 the vision was to create a restaurant where there was something for everybody and the Jailhouse Tavern, with its polished jail cell bars, three unique dining areas, an outdoor patio and handsome oak bar offers exactly that. Combine all this with an eclectic menu of fresh seafood, traditional New England fare and a great selection of Libations. 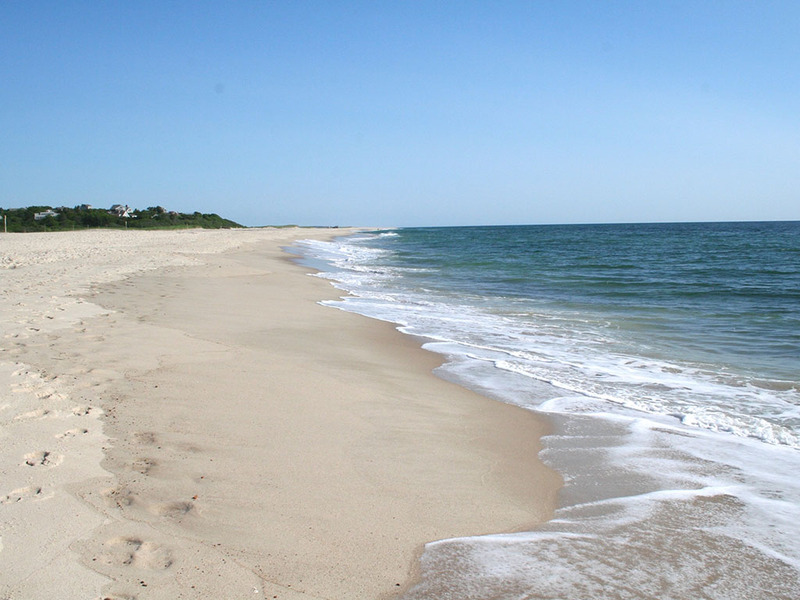 89, Old Colony Way, Orleans, MA 02653. Chef Erez Pinhas, of Israel, captures the pan-Mediterranean flavors of his native land and recreates them, often by incorporating Thai elements, to create a truly unique and masterful cuisine. They also offer a large selection of wine, and cocktails. Begin with iced Wellfleet oysters on the half shell, escargot with mushrooms, rich stock and a touch of cream, and bourbon lobster bisque. Follow with entrées including black angus prime rib with au jus, duckling roasted crisp semi-boneless with raspberry, clove, honey demi-glace, and bouillabaisse composed of cod, shrimp, mussels, littlenecks, scallops with tomato, leek and a saffron scented broth. 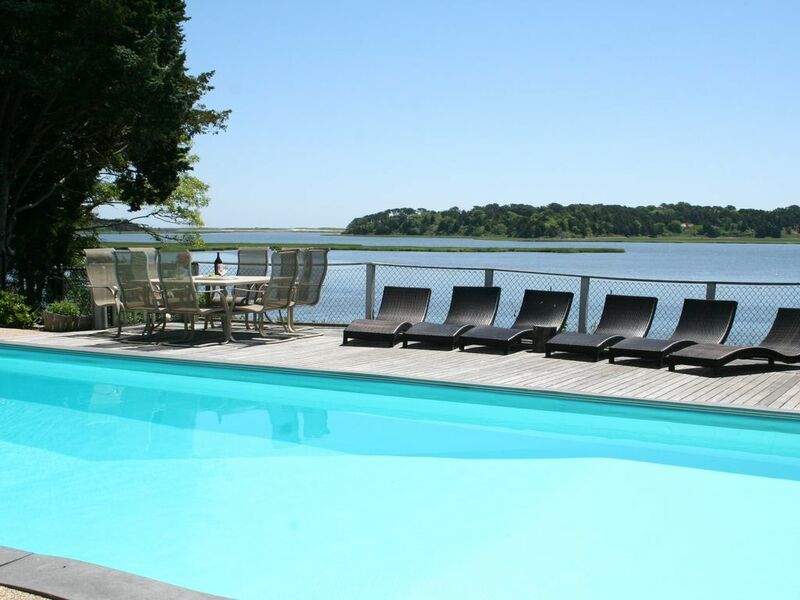 For over Seventeen years, providing the finest waterfront luxury homes to individuals and families wishing to vacation in Cape Cod.